I had the pleasure of joining members of the Engineering Golfing Society at their Annual General Meeting on Wednesday 16th March at Tandridge Golf Club near Godstone in Surrey. The AGM was followed by a cracking good 3 course lunch with wine and a 9 hole competition on their fantastic course. The Engineering Golfing Society was unknown to me until a couple of months ago when a contact in the Institution of Chemical Engineers who is a long time member of the EGS suggested that I might like to consider joining. The EGS came into being in 1907 and seems to have been spawned from The St. Stephen’s and Constitutional Club. The first general meeting was convened on June 24th 1907 and held at the Westminster Palace Hotel, chaired by the president of the Institution of Civil Engineers, Sir Alexander Kennedy, FRS. Apart from a relaxation to allow members of other more recent Engineering Institutions – and of course lay players, this has been the basis for membership ever since. Michael Lunt, late captain of the Royal & Ancient Golf Club joined distinguished representatives of the engineering professions to celebrate the centenary of the Engineering Golfing Society in May. The Engineering Golfing Society president Colin McKee and captain Archie Harrison welcomed golfers and guests to the Centenary Dinner of at Woking Golf Club by on Friday 18 May. The dinner followed a great day’s golf with 56 members and eight guests playing Woking’s beautifully prepared Tim Simpson-designed heathland course. They played for the Gold, Silver and Bronze medals specially struck for the day and donated by Captain Archie Harrison. Distinguished guests included Michael Lunt, late captain of the Royal & Ancient Golf Club and Sir Colin Saxby, President of the Institution of Engineering and Technology. The Society has a long association with Woking Golf Club having first played there in 1909 in a match against the Bar Golfing Society and has held meetings there regularly ever since. The Woking captain, David Monks joined the Society for dinner as did Dr Bob Long, captain of Hunstanton Golf Club, another close golfing association. A further link with the past was provided by the presence of Alexander Kennedy, great grandson of our founding president, Sir Alexander Kennedy, who was at the time president of the Institution of Civil Engineers. Alexander is himself a prominent engineer having been a partner of Kennedy & Donkin, the firm founded by his great grandfather. The society remains with a membership of around 80 playing members from a peak of around 170 in previous decades. 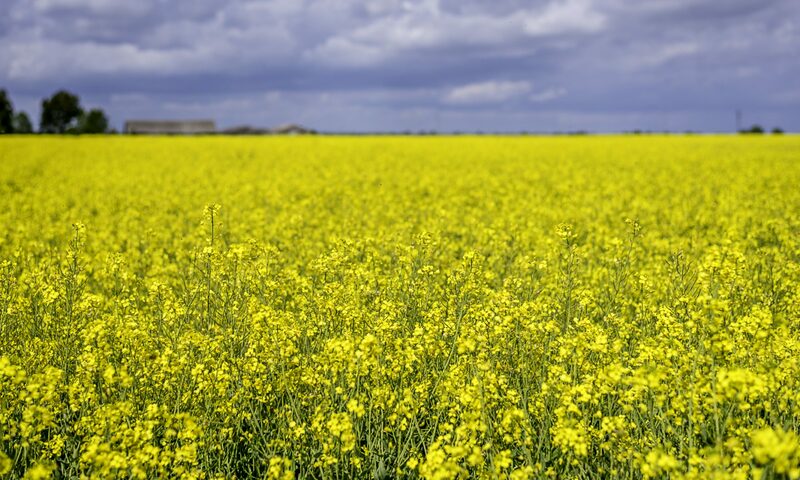 The society is keen to attract new members and as part of this the society is in the throws of setting up a website to help promote its activities. 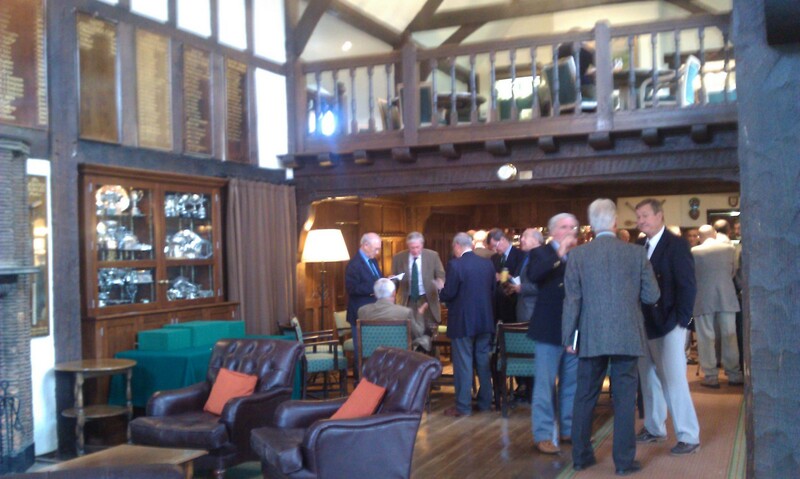 The AGM at Tandridge was held in the main lounge and a very fine lounge it is too with oak panelling and wooden beams and trophy cabinets amply stocked with silverwear. Around 30 members attended with an average age in the late 60’s. The membership is generally made up of retired members and the weekday meetings reflects this. Working members are encouraged to join but should be aware that meetings are always during the working week. Early on the agenda was the welcoming of new members of which there were 3 I think – including me. The membership fee is £20 pa for playing members and £10 pa for non-playing members. there is also a £25 joining fee. For the joining fee members get (as I did) a society tie, cap and golf towel plus a copy of a recently published book on the EGS by Michael Dunn produced as part of the centenary celebrations. It is a very interesting book running to over 100 A4 pages from which some of the factual information above is taken. Included below is a map on which these venues are shown complete with dates and links to the clubs’ websites. All the venues are top class golf courses worthy of the a society like the EGS. Drinks and lunch followed the AGM and a mighty fine lunch it was too. Many compliments to the catering staff. A nine hole competion was held directly after lunch with groups starting from both the 1st and 10th holes. Prizes were awarded for the winners of both the front and back nines. I played the back nine with Alan Stanford (with whom I attended the event) and with Mr Barry Collins. I started poorly with blobs on the 10th and 11th after which I improved including pars on the SI1 15th for 4 points and on the 16th. 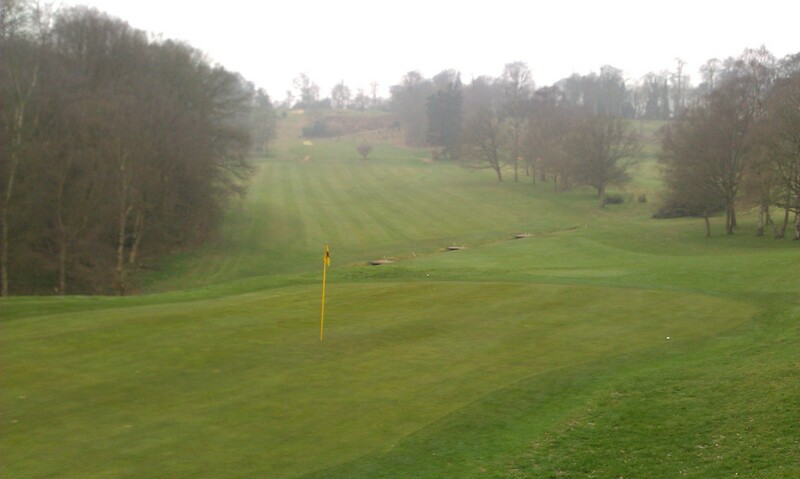 A blob on the 18th put paid to a high score but I was pleased with 13 points and had not embarrassed myself too much. Barry Collins in our group scored an excellent 19 points to win the back nine competition. Tea was taken in the spike bar following the golf after which we all departed. All in all it was a very enjoyable afternoon. Whilst it is unlikely that I will be able to play the Wirral events in July due to duration and location and the Hunstanton event in May (gutted) due to work commitments I have every intention of attending the Hankley Common and Woking events later in the year. Anyone who meets the criteria of being a Chartered Engineer and being a member of a Golf Club is eligible to join and should contact the secretary. If anyone wishes contact details for these gentlemen then please leave a comment to this effect and I shall pass on your details. Hello, I’m Helen Stone, a Fellow of the ICE, and I am the first lady member of the EGS. Unfortunately my other commitments prevented me attending the 2011 AGM. I played at Hunstanton and enjoyed the event, and will be playing at the Woking meeting this month. I’m pleased to see that you are giving the society some publicity and encouraging new members. However, your quote from the original 21/07/1907 document, and your observation that guidelines remain the same apart from admitting members of newer Institutions is misleading and certainly offputting to women, as lady golfers are now welcome to join. Perhaps in your future publicity you would mention this, as it would be good to diversify the membership further. Reading the post again it does rather convey the impression that it is still a Gentleman only club which is not correct. Ladies are eligable and more than welcome to join the EGS as you rightly say. Apologies. Next PostNext Exercise is supposed to make you happy?